This is the third part of the three-part series with Anthony Lambatos of Footer’s Catering and the IQE partner. In this conversation, we take a slightly different approach. Because Anthony is so well-respected in the events and hospitality world, he often gets asked to speak at conferences and consult other companies on how to achieve the growth that he has. Every time he does that, he speaks about the importance of innovation and power of the IQE assessment to help you make innovation tangible. I wanted to better understand why the events and hospitality world needs more innovation and how the IQE helps them deal with the challenges they’re facing. I wanted to dig into that because I think Anthony’s experience with teaching others about the IQE and helping them solve challenges through innovation is something that we can all apply to our worlds. [2:26] What’s happening in the hospitality and events world that makes innovation so important? Anthony describes why hospitality is ripe for innovation. [6:04] Tamara tells a quick story about a recent rental car experience, relating it to the idea that you need innovation in your business or it will eventually fail. [8:05] Why Anthony believes companies come to him to talk about innovation, and what he sees as being the major appeal of the IQE. [9:24] The IQE assessment makes innovation tangible for people. Anthony describes what the IQE and innovation can do for people in the catering industry (and how it shouldn’t just be limited to the food). [12:40] Many entrepreneurs are really good at the product they’re making but tend to lack on the business side. Anthony stresses the importance of amazing, innovative service. [13:59] Some of the best innovation happens when you have a conversation with an extremely dissatisfied customer. [19:11] Anthony expands on the idea of how when there’s no right answer people are more willing to share their ideas. [21:04] What Anthony says about the IQE that gets people excited to learn. Anthony shares an experience he had with a salesperson to illustrate this. [23:30] Other exercises and ways Anthony has brought out the innovator in people: encouraging them to reflect and by participating in the ‘look four ways’ exercise. [27:39] Why thinking about how your favorite brand approaches a problem can help people become more innovative. [28:52] Tamara talks about a recent experience with a client they did an IQE package with to help them come together as a better team. [30:25] Anthony’s last piece of advice to people trying to build a culture of innovation. [31:25] If you want to have that edge that Anthony has, go get a team pack and go over those opportunities together as a team. When you, as a team, come together and understand how each of you innovates differently and how you can leverage each other ... the power of innovation has exponential growth to it. Go to gotolaunchstreet.com, get a team pack of assessments by reaching out to us directly or buying it online. 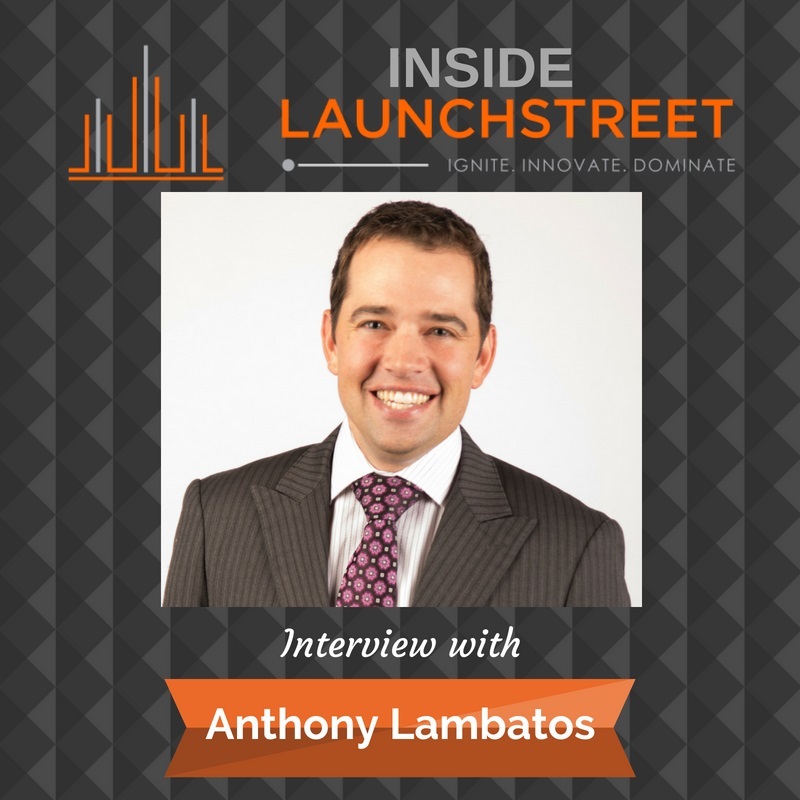 Think you have what it takes to be our guest on Inside Launchstreet? Click HERE to touch base with us. Looking to have Tamara Ghandour, founder of LaunchStreet, on your podcast?